Find your ideal real estate in Roatan with real estate REALTOR Jorge Chavez. A native Honduran raised in California and Atlanta, Jorge returned to his home country to reconnect with his roots and to live the good life in Roatan. After 22 years living and working in the U.S., Jorge was ready for a lifestyle change…he understands exactly what you’re looking for in Roatan because he’s been there, too. Jorge has been working as a Roatan real estate agent for the past nine years. He also has ten years of experience in home building and project management to provide you with extra insight in your search for the perfect vacation or relocation home – without having to worry about hidden construction costs or issues. 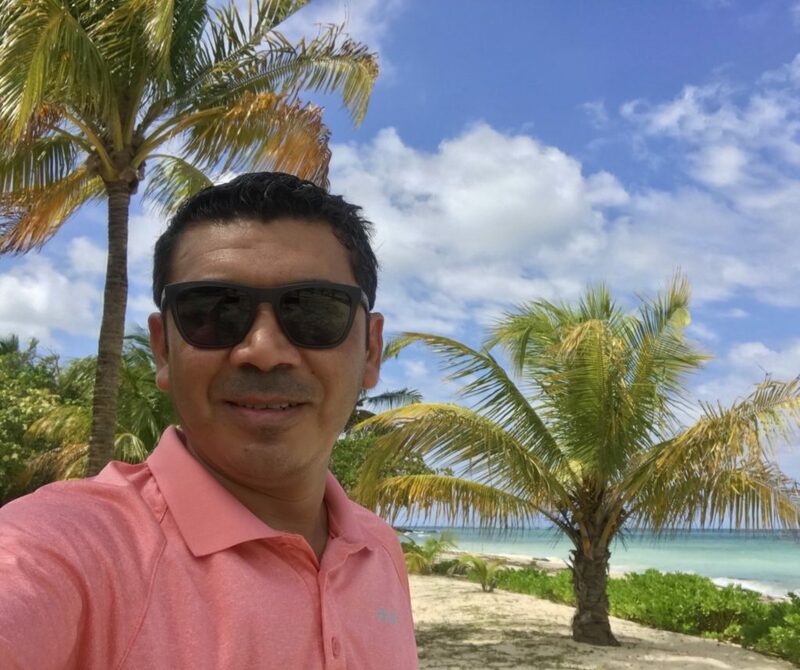 Certified as a Resort and Second Home Property Specialist as well as an International Real Estate Specialist, Jorge is also the only real estate agent in Roatan with two NAR (National Association of Realtors) certifications, and he is the most active in social media. He has the most in-depth and most current knowledge on everything related to Roatan. Beyond simply helping you to find your dream home, Jorge can help you to get involved in your new local community to make your expat transition easy and fun.